Please consider a monthly gift of $20 or more to help sustain Meditate on the 8s. Monthly donors can bring a friend for free to any workshop or series to which they register! 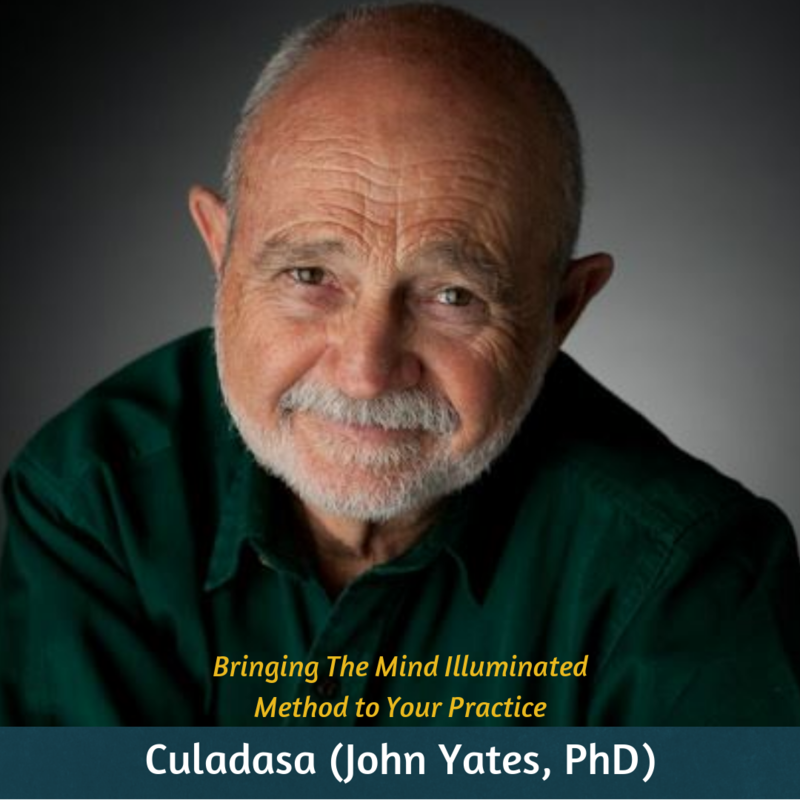 Also members exclusively have access to the Mind Oasis audio and video archives – a library that is growing daily with meditations and teachings. Upon signing up you’ll receive a password to the page. 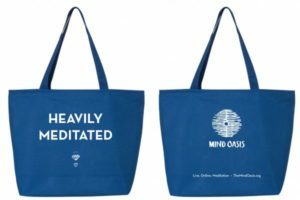 Donors who give $100+ or to commit to a monthly gift of $20+ receives this awesome #heavilymeditated tote.